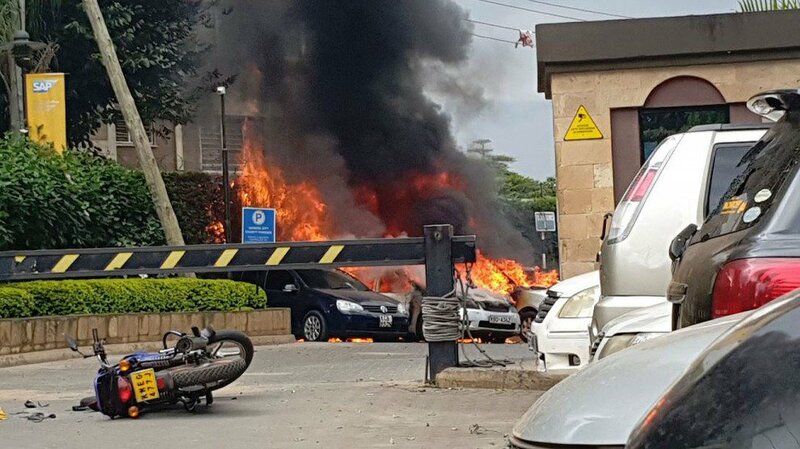 Kenya has suffered the far-reaching effects of repeated attacks including Monday’s heinous one at luxurious DusitD2 Hotel along 14 Riverside Drive in Nairobi by Somalia-based Al-Shabaab terrorist group for years. Tourism has declined. Jobs have been lost and foreign direct investment has withered. The greater Horn of Africa region bordering Somalia has also suffered, but statistics indicate that Kenya experiences an inordinate number of attacks by the terror group. Kenya is also one of sub-Saharan Africa’s most important states and East Africa’s economic hub. Its international visibility and status lead Al-Shabaab to make conscious decisions and efforts to attack it. Attacking targets in Kenya, particularly in Nairobi or on the coast, guarantees Al-Shabaab a level of international coverage that a similar attack in Ethiopia, for example, would not. Most international media operate freely in Kenya. Many outlets, such as Xinhua, CNN and Al-Jazeera base their Africa operations in Nairobi. The media coverage given to horrific attacks here presents Al-Shabaab the “oxygen” it needs to survive and, potentially, thrive. Finally, Kenya’s security services are reportedly riddled with inefficiency, complacency, malfeasance and corruption. Al-Shabaab has exploited this fact. There have been strong allegations as well as hard evidence that Kenya’s police and military have occasionally colluded with Al-Shabaab.